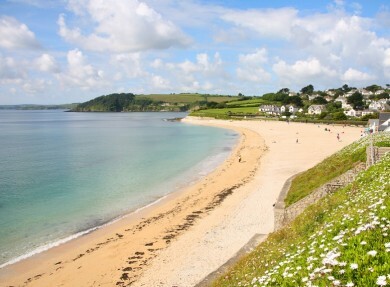 Just ten minutes walk from bustling Falmouth, Gyllyngvase beach is a hit with tourists and locals alike and, with stunning views up to Pendennis Castle and around to the Helford Passage, it isn’t hard to see why! For those not quite ready for the “big waves” of the beaches on the north coast of Cornwall, Gyllyngvase’s gentle rollers are perfect for bodyboarding, paddleboarding or just a light swim. Families are reassured by the presence of lifeguards during the summer (15 May to 26 September) and public loos and a car park are located just 100 yards away. If you fancy a little bit of adventure, Gyllyngvase’s rock pools always serve up a wealth of treasures. 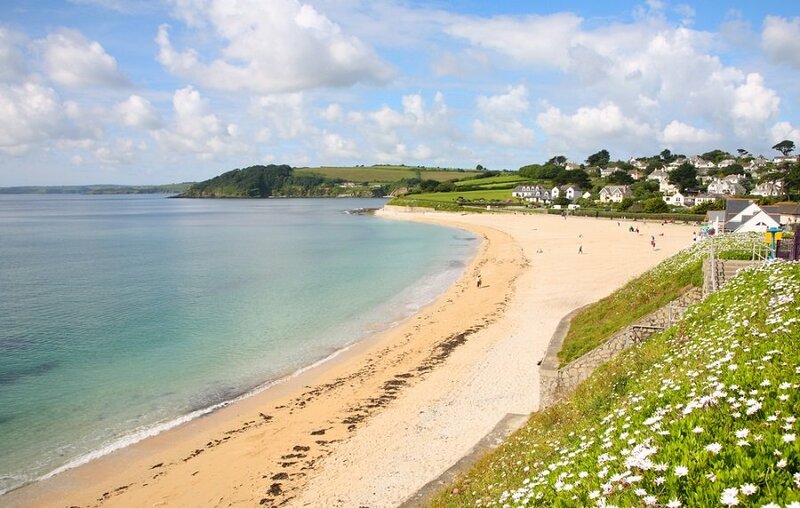 For a more relaxed approach, head for the Gylly Beach Café - open from 9am until late and with a terrace overlooking the water, it’s the ideal location for a quick coffee, a leisurely lunch, or a lovely glass of wine at sunset. Gyllyngvase’s easy access. 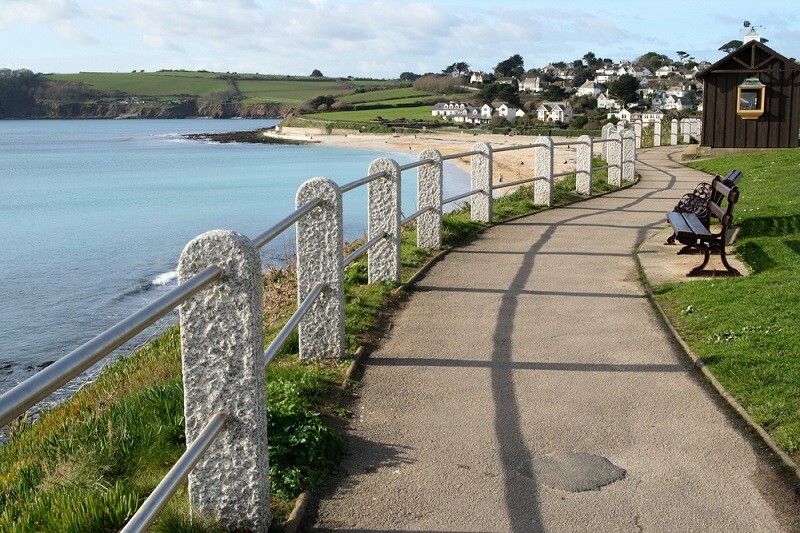 Not only is it well placed in relation to the town, but the installation of gently-sloping tarmacked paths also mean that those with buggies or wheelchairs can make good use of the beach too. 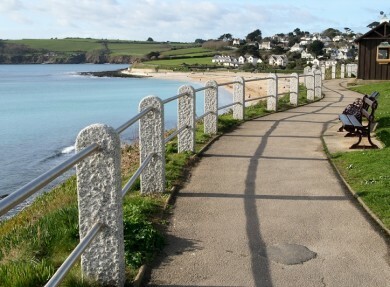 An evening of live music at the Gylly Beach Café. Hosting a range of local talent, the café comes to life at night and offers a taste of Cornwall at its very best (please note that music is not performed every night – check the website for more details).